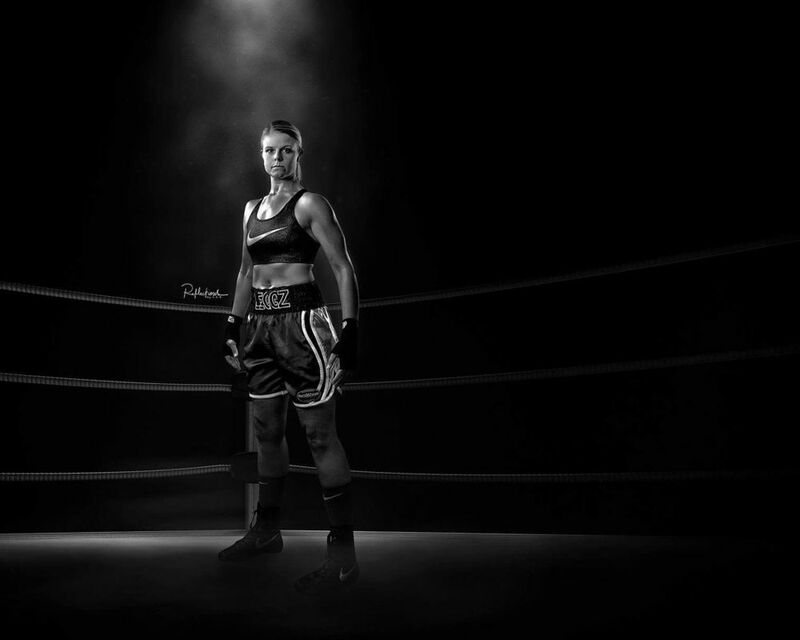 From the time she first entered the ring, Samantha Pill captured the hearts of boxing fans. The United Hospital Center nurse/emergency department supervisor and mother of two young children trained every chance she got, much of it while working her Shinnston farm. Pill’s hard work paid off. 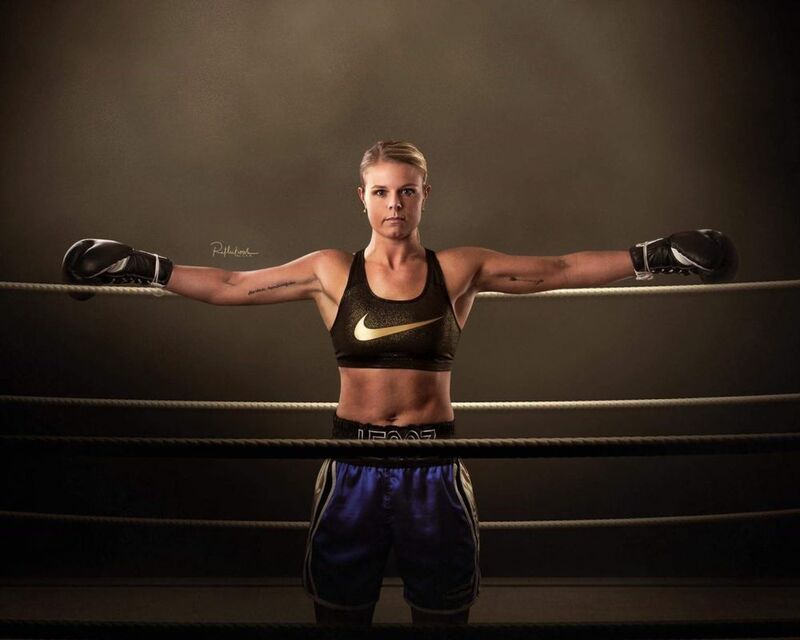 She won amateur fights throughout the region, including two Toughman championships. Now, Pill has gone pro. “I just knew I wanted to keep boxing and to test myself, but now that I’m pro, I can’t turn back,” said 30-year-old Pill, a graduate of Lincoln High School. 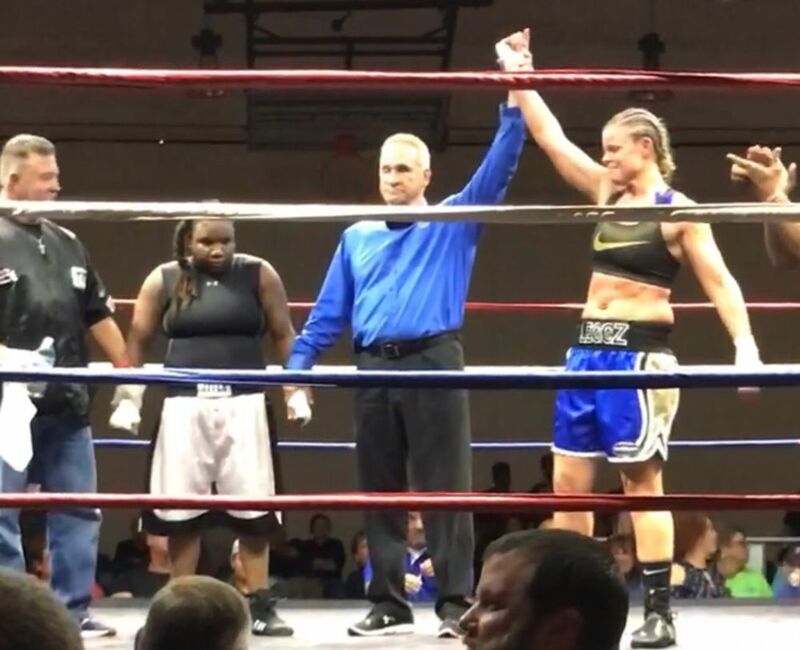 Her first pro fight was April 8 at Fairmont State University as she took on Michigan’s Melisa Holmes, scoring a one-sided, four-round unanimous decision. 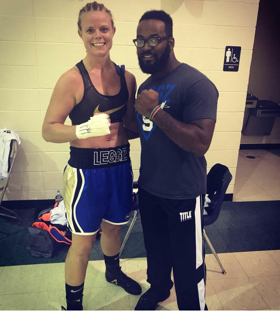 With one professional win under her belt, Pill traveled last week to Rayne, Louisiana, where she took on “Lady Beast” Kayla Williams. “Samantha beat her soundly in all four rounds,” said her trainer, Keith Barr. The two made the trip Nov. 1-3, leaving Pill’s family support system in West Virginia. She is in her element and said she feels stronger with each week of training. Barr said the six-foot tall Pill is one of the best athletes he has ever seen. Pill’s move to the pros has come with some challenges. Pill, who continues to train at gyms including Bridgeport’s Main Street Fitness, had to put on weight to get her first two pro matches. She has to stay in tip-top shape because she doesn’t get a lot of notice before a fight. “One week, I’m working 50-plus hours and the next I’m trying to find someone to cover my hours so I can train and jump on a plane,” she said. This time last year, Pill was in physical therapy for a shoulder injury; wondering when and if her boxing career would continue. 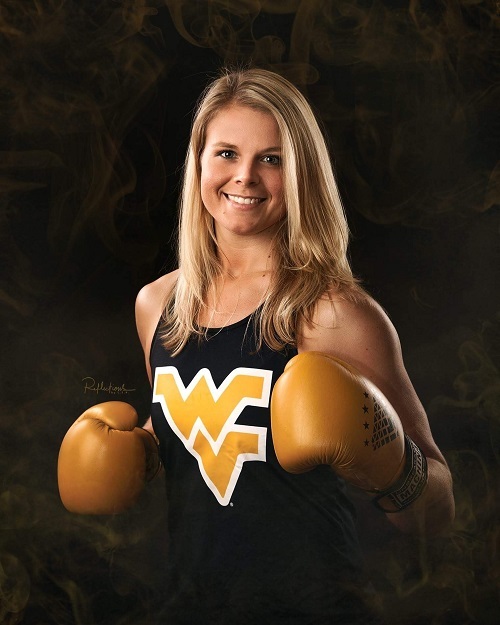 Pill’s Toughman victories were over Laura Byrnes at the 2016 championships in Clarksburg and Kerestan North at the 2017 championships in Elkins. The first, she won by decision and the last – in March – by technical knockout. Pill has quite a passion for fighting, but the nighttime ER supervisor has no plans to quit her “day” job. “I doubt I will ever get to fight fulltime as there isn’t as much money in it for women as there is for men, but I will definitely keep pursuing it and I love being a nurse in emergency medicine,” she said. Barr has a vision for Pill. “Her career, being a mom and fighting is why people look up to her,” he said. Editor's Note: Professional photos are by Lisa Ross.